Brushing Your Cat’s Teeth can be a Major Chore – Here’s How to Figure Out if it’s Really Necessary. If you’re like most pet parents, the idea of brushing your cat’s teeth probably ranks right up there with – well, cleaning the litter box. 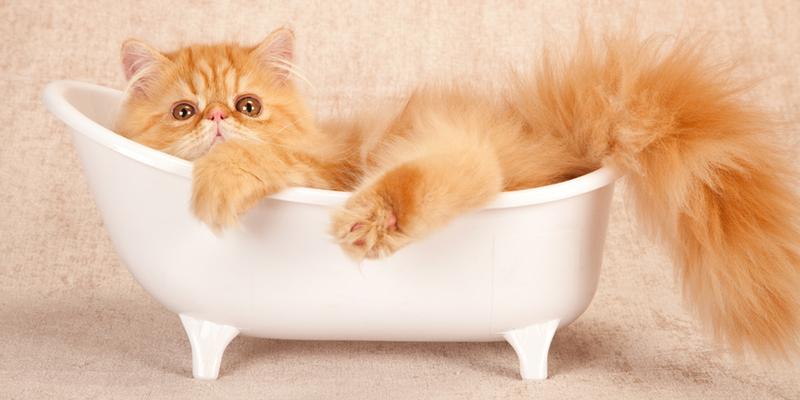 You want to keep your cat healthy, but do you really need to brush your cat’s teeth? In a perfect world, every cat would get its teeth brushed at least every other day. But tooth-brushing is more important for some cats than for others. Schedule a visit with your veterinarian or a veterinary dentist. A qualified professional is the best choice in helping you determine whether your cat is at increased risk for dental problems. Give it the “sniff test.” Your cat’s breath probably doesn’t smell like roses—but if you detect more than a mild fishy odor, you might have a problem, and daily brushing could be the solution. Watch out for drool. Producing a lot of saliva can be a sign of feline gum disease or tooth decay. 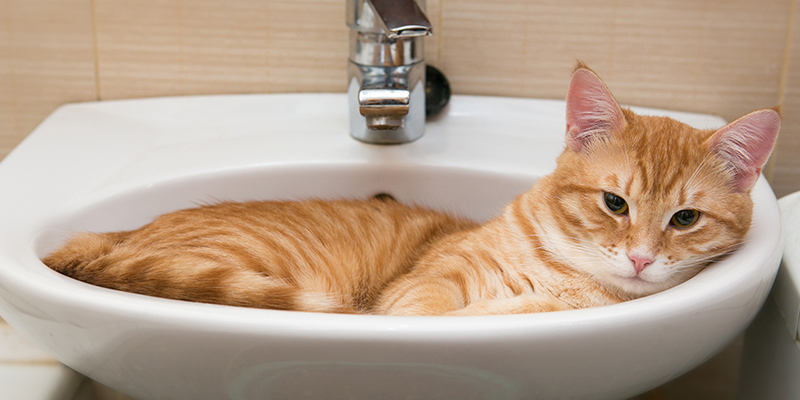 If your cat drools a lot, consider instituting a regular brushing routine. Consider your cat’s age. The older your cat is, the more likely she is to have dental problems. Once your cat hits “senior citizen” status (somewhere around 7 or 8 years), it’s a very good idea to start brushing regularly. 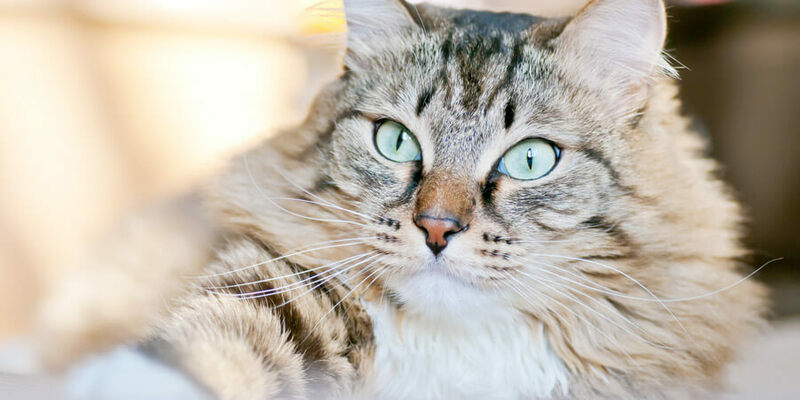 To help figure out if your cat qualifies as a senior, learn how to detect signs of feline aging. On the other hand, starting a brushing routine early in your cat’s life can make things a lot easier down the road, so consider getting into the habit now with your kitten. Evaluate your cat’s diet. Contrary to popular belief, dry food by itself doesn’t do much for your cat’s oral health—although there are foods that are nutritionally designed to support healthy teeth and gums. If your cat refuses to eat anything but soft, wet food, it may be a sign that her teeth are bothering her. If the answers to these questions indicate that it’s time to start brushing your cat’s teeth, don’t worry. Check out these tips for minimizing the stress and hassle of feline tooth brushing. 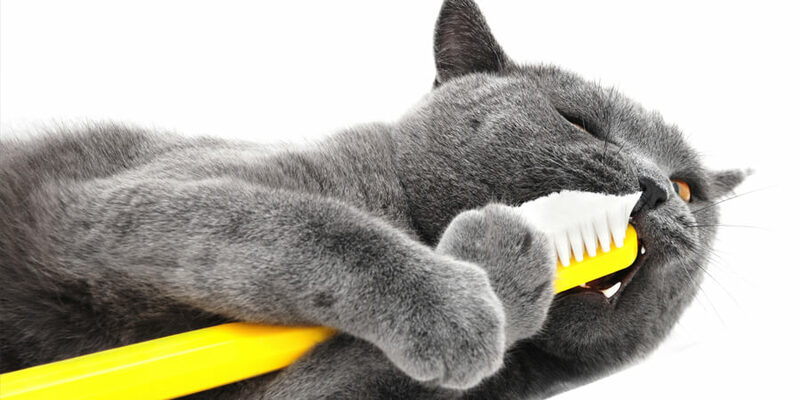 We’d love to know – do you brush your cat’s teeth? Brushing your cat's teeth may sound scary, but with these six easy tips, you'll be making a significant difference in your cat's wellbeing.